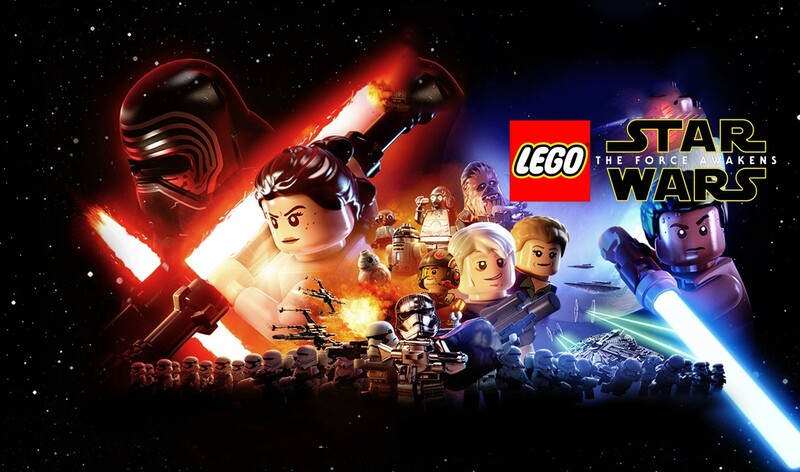 If you have been a fan of the Review Junkie website a while now you have read my reviews of the other Lego games that TT Games has designed and produced. 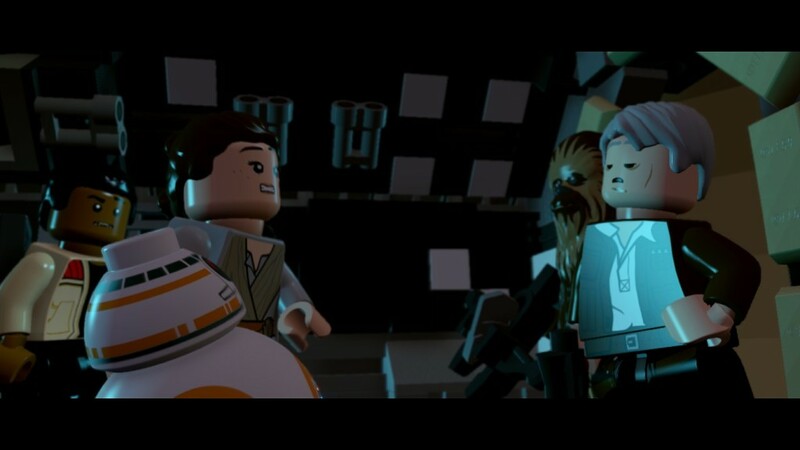 I had to cover the newest release of Lego Star Wars the Force Awakens that is the latest addition in this series. I must say it is almost as if the makers of these games read my other reviews and fixed every single complaint that I had with Lego Jurassic World and Lego Marvel Avengers. A little forewarning, I’m a big Star Wars fan so I have attached A LOT of screen shots with the amazing detail that they put into this game. 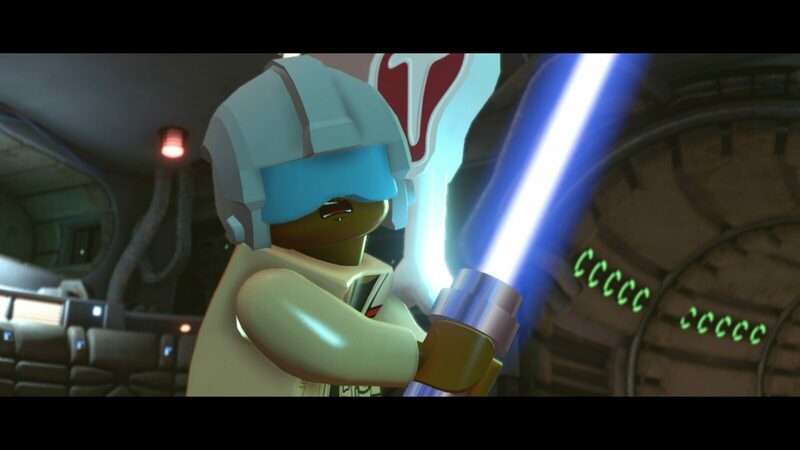 Hats off to TT Games for this addition and without further adieu, my in-depth review of Lego Star Wars the Force Awakens. 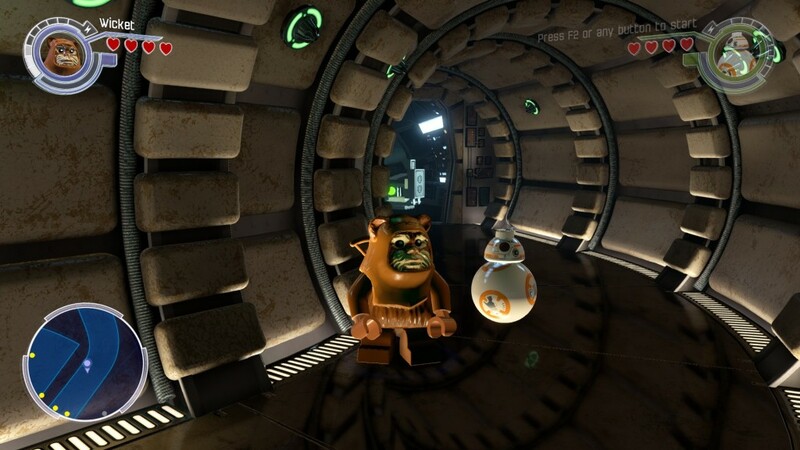 Lego Star Wars the Force Awakens is a game that follows the movie pretty well. As you begin the game you are taken back to Return of the Jedi and the scenes from there. I was pleasantly surprised that while remaining true to the story they have ADDED dialog from our beloved characters. This wasn’t true in the other recent Lego games. I was very pleased with this addition as they were able to get back to the witty comments and the fun comedy that had been present previously. I loved reliving the adventures in this title with my kids along side who just recently saw the Force Awakens. 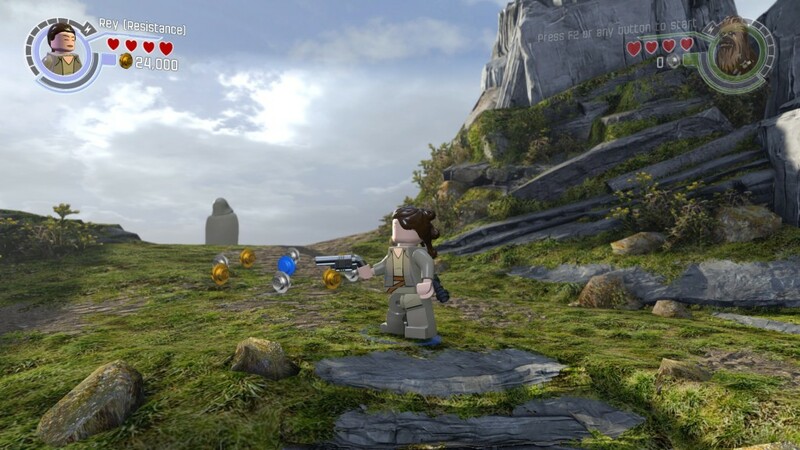 The entire objective is to complete the “story mode” earning extra characters along with collecting LEGO coins that come into play later in the game when you are able to buy more characters, red bricks and vehicles. Characters are unlocked and become available to buy as you conquer the “story mode” of each level. Once this is done then you are able to enter “free play mode” and use different characters that you have collected in order to find secret mini-kits and red LEGO bricks. 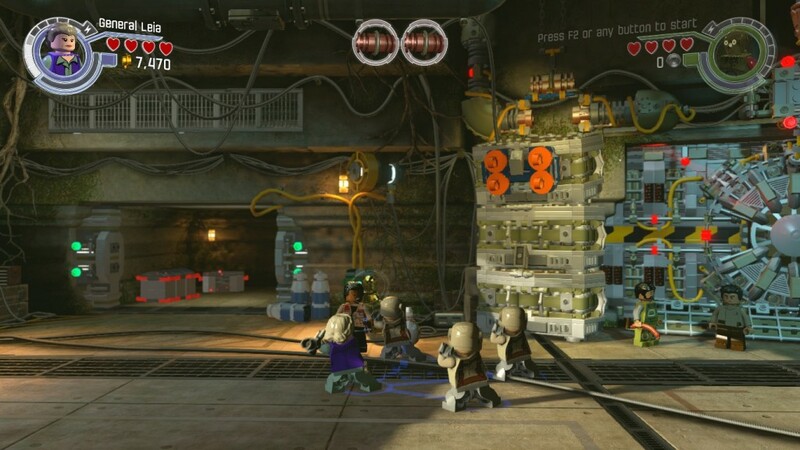 These red LEGO bricks are unlocked through quests in each level and then can be purchased back at in the galaxy map. They have really stepped up the game play in this title as they have incorporated a climbing system that feels much like the Tomb Raider series. As you climb up the wall you suddenly loose your grip and are met with dynamic sound requiring the player to tap another button on the controller to regain grip and keep climbing. This was a welcome addition as it introduced new challenges into the series and kept it feeling fresh. Additionally they have incorporated team mode where one of your characters is a commander of helper men that assist in pulling down items that have to be done by four people or by pressing buttons that have to be done by multiple characters. I liked the fact that when this was 1st introduced was done by playing General Organa, A.K.A. Princess Leia. 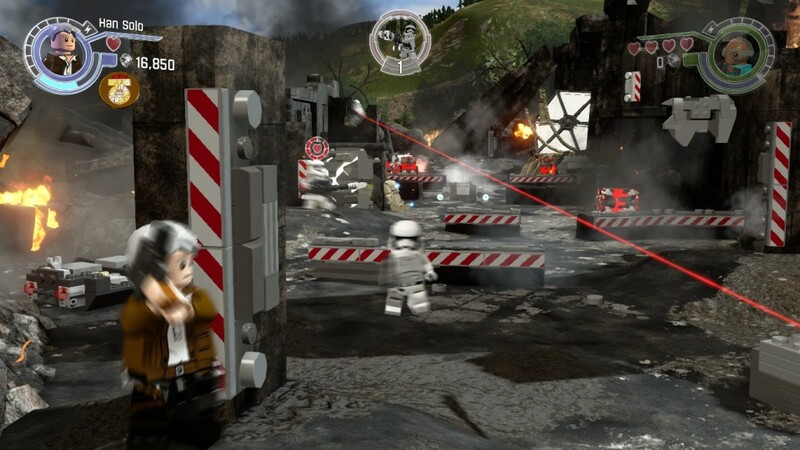 Another welcomed addition was the game play mode where your characters will hunch over and duck behind barriers and requires the player to hit the LT button to come out from hiding and using the RT for the trigger to destroy your enemies. I found this absolutely great and again added to the freshness of the game. Have you ever wanted to fly an X-wing? This game delivers that for you with Poe Dameron as your character and taking you through destroying the Star Base Killer. 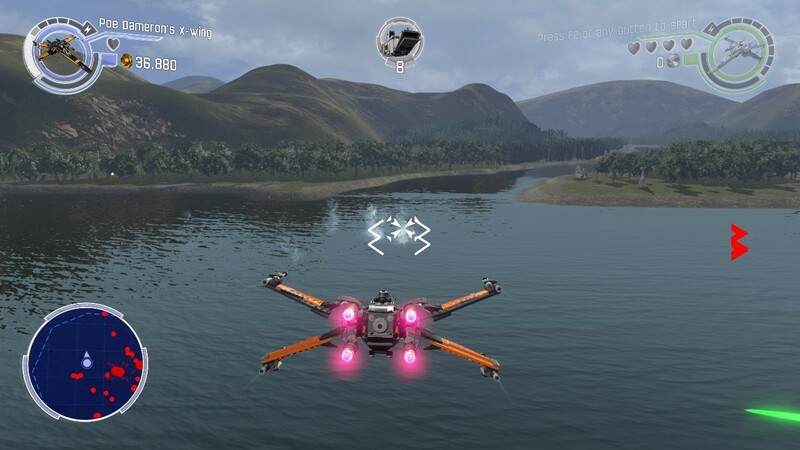 With inverted flight controls and blasters coming out the wazoo it made it for an enjoyable experience, something that was greatly improved from the previous installments in the game franchise. The graphics are pretty amazing in themselves and show great detail to the Star Wars Universe. I was impressed with the use of lighting and the shadows that exist that really make this title pop in a great way. As you can see from the screen shots, the water is done beautifully as well as the scenes inside of the Millennium Falcon. Again I’ll mention it here that the voice overs are welcome to maintain the story line but it is a welcome addition to hear new dialog never heard from our beloved characters in the Star Wars Universe. More particularly I was impressed with the additional voice overs of Harrison Ford (Han Solo) in bringing this game further to life and introducing comedy into it. 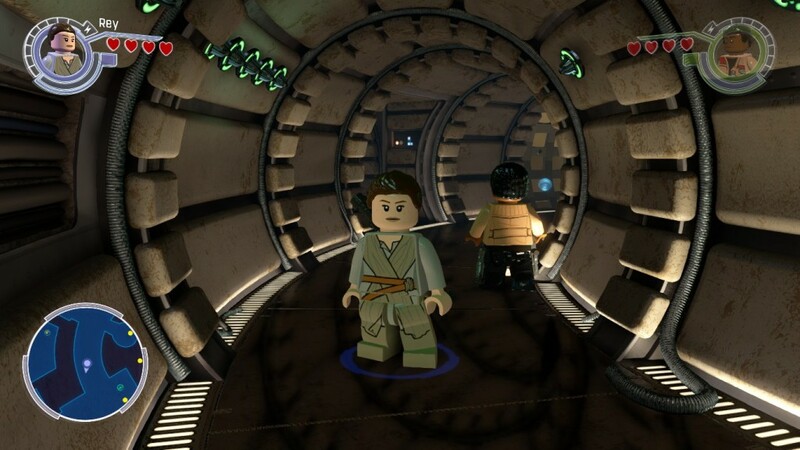 This is by far the best Lego game that I have ever played. It was enjoyable on so many levels from reliving the original story to the newly introduced dialog and story. I loved the sounds, graphics and the improved game play that made this game easily, one of the best. Once you finish the main story it gives post credit scenes of Poe and Admiral Ackbar playing video games and a few others that I won’t spoil for you here and now but I found them enjoyable that they are now bringing things that we have grown accustomed to in the movies and bridging them over to the video game world. I have only scratched the surface but my family enjoys playing the game with the new features mentioned. My recommendation? GO BUY IT! You won’t be disappointed.